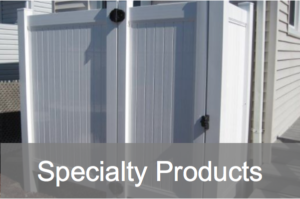 Whether you are looking for a large over-the-deck pergola, a smaller decorative arbor or a trellis, Phoenix has every thing that you need to build it. 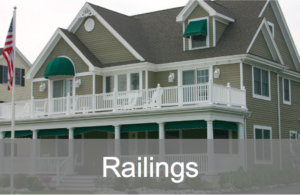 Our components are made of the same durable, high-quality vinyl PVC and cellular PCV as our railings. They will never yellow, rot, peel, flake or need painting. We go beyond the ordinary by offering high quality products with limitless design styles. 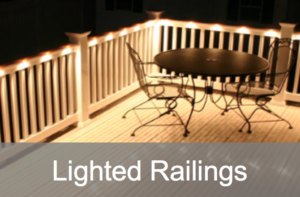 Let us help you transform your backyard patio, garden or deck. 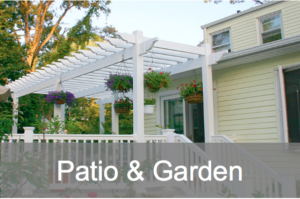 Pergolas can be used for shade, hanging plants and provide an extension of your living space. 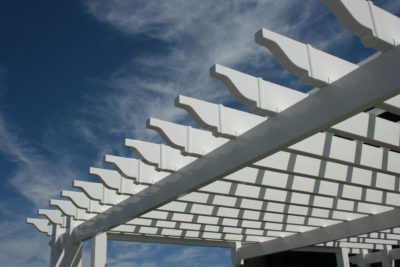 Be as creative as your imagination allows and design the pergola of your dreams with Phoenix Manufacturing. 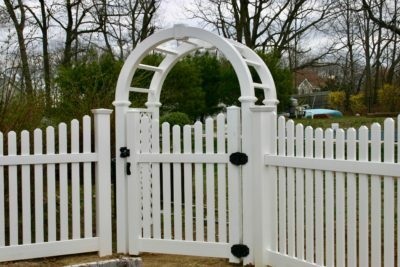 Arched or square arbors add extra elegance to any gate opening, garden entry or walkway. Trellises allow you to introduce beautiful flowers to your pergola or patio. 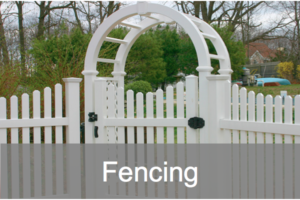 Your yard will always be welcoming and beautiful with Phoenix arbors, trellises and garden accessories.